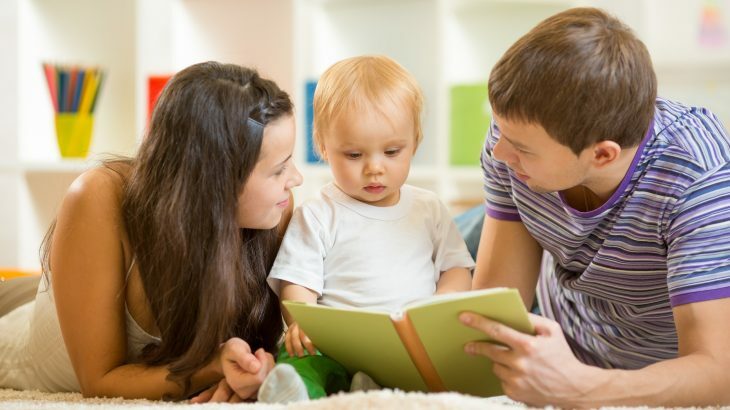 A new study led by York University has revealed that growing up in a bilingual home comes along with advantages that can start as early as six months of age. The researchers found that infants who are exposed to more than one language demonstrated better attentional control compared to babies from homes with just one language. According to the experts, bilingual environments should be considered a significant factor in the early development of attention and may even set the stage for lifelong cognitive benefits. For their investigation, the researchers measured the eye movements of infants to assess attention and learning. Half of the infants who were examined for the research were from bilingual homes, while the other half were not. “By studying infants – a population that does not yet speak any language – we discovered that the real difference between monolingual and bilingual individuals later in life is not in the language itself, but rather, in the attention system used to focus on language,” said co-senior study author Ellen Bialystok. As the babies laid in a crib, their eye movements were tracked and recorded as images appeared on different areas of a screen above them. This process was conducted 60 times for each infant. The images, along with their positions on the screen, were repeated at first so that the infants could learn the pattern. A second phase of the experiment began in the same way, but the pattern was abruptly changed about halfway through the presentation. By tracking the babies’ eye movements, the experts found that infants from bilingual homes were better at learning the new pattern and anticipating where the target image would appear. This was challenging because it required the infants to learn a new association. Previous studies have shown that bilingual children and adults perform better on some cognitive tasks that require them to switch responses or deal with conflict, and this advantage was attributed to the constant need for bilinguals to select which language to speak. However, the new study dates back to a time before individuals are actively using languages and switching between them. “What is so groundbreaking about these results, is that they look at infants who are not bilingual yet and who are only hearing the bilingual environment. This is what’s having the impact on cognitive performance,” said Adler. The study is published in the journal Developmental Science.